Recently, I encountered a botanist with a chaste spirit. 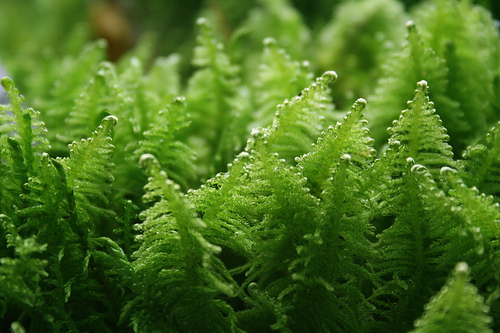 Tall, ginger of hair, broad-boned, and brimming with energy, she researched mosses for over thirty years on her father’s woodland estate in Philadelphia. This passion honed her integrity and her scientific writings, which she shared with botanists all over the world. Also versed in many languages, she readily accessed other cultures and values. Synchronous meetings with two gifted men in her mid-life, however, opened her to travel in distant lands and even more life experience that slowly radicalized her worldview. No longer bound to convention, to customary comforts, to the opinion of others, she became the woman she was destined to become: simple, wise, engaging. Should you wish to meet this intriguing woman, she may be found within the pages of Elizabeth Gilbert’s novel, The Significance of All Things (2013). Its title, drawn from the writings of the German sixteenth-century-mystic-and-cobbler, Jacob Boehme (reputed Father of Botany), speaks of God imprinting love-signs within ongoing creation. A lifetime student of these signs kept the nineteenth-century protagonist, Alma Whitaker, chaste–certainly a woman for these times of bewildering change.